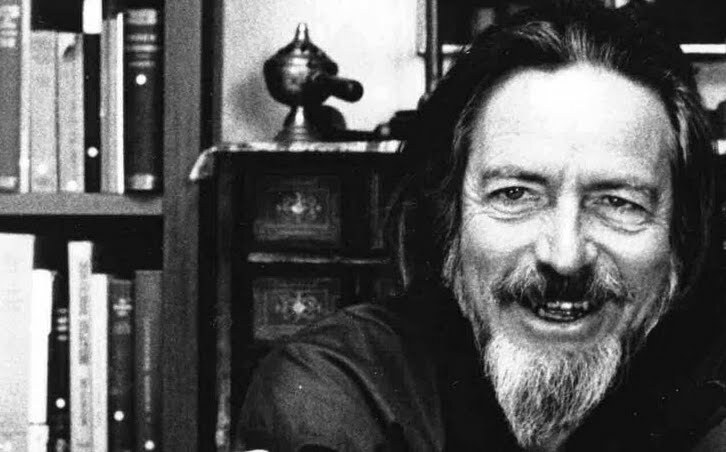 I’ve been on a heavy dose of Alan Watts lately and I think its been rearranging my existence…in a good way, that is. 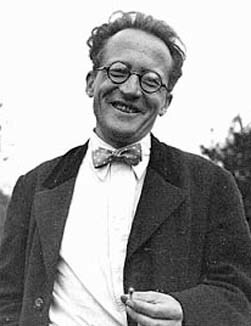 One of his famous ideas is that the future is not real. And when you think about, it isn’t. 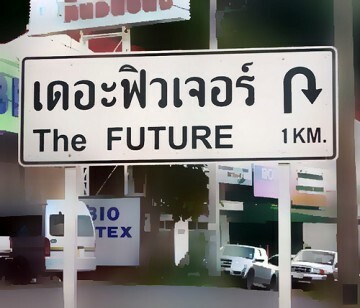 The future is a concept that never comes into fruition. Its very definition is elliptical in the sense that it must always remain just out of reach. It is the elusive pot of gold at the end of the rainbow. The future is never now. It cannot be by its very explanation as a temporal existence following the current state. In this sense, the future is about as tangible as a unicorn. It is a magnificent idea, but will never come to my window offering me a magical ride through the night. If the future isn’t real, then why do we base everything we do around it? This is a real problem. All of our lives are based in the future. Our very educational system is an achievement of perpetual preparation. We are always in a constant state of perennial planning. The goal of preschool is kindergarten. The goal of kindergarten is grade school. Grade school is for high school. Highschool for College. College, for those who have taken the bait (myself included), is for graduate school. And so on. Yet it doesn’t end there. The mythical career is nothing more than a preparation for a better career. Increased pay, more responsibility, retirement. By the time we finally stop working, we’ve spent our entire life living in a false dimension (not to mention one is about ready to die by the time they retire these days). What kind of life is this? When I was younger, I was a troublesome adolescent. I was sent away to a wilderness program where we learned the importance of understanding the present. A rule in this program was the elicit evocation of the “now” represented by two letters: F & I. These two extremely irritating letters stood for future information. Any time anyone asked about anything that had to deal with the future, a polite but annoying “No F.I.” was sounded. Besides making me want to pull my hair out, what this stubborn little tactic did was rather ingenious. This was the only tape we got to listen to. And it was set on repeat at full blast. Troubled youth often live in alternate realities. Whether it be the future, one of denial, or seen through an inflated ego, life is rarely lived in the now. These realities are essentially coping methods for dealing with the painful present. In the wilderness program, we were thrust into the ultimate present. We had only one worry: the task at hand. The “No F.I.” rule helped me and many others situate ourselves in the now. In this reality, we were able to address issues that were troubling us (making us untroubled youth?). By coming back to the only “real” reality, we were able to connect with ourselves, our emotions, each other, and the greater community. This led to actual healing. Now, what would the “No F.I.” rule do for society? Besides screwing up schedules and birthday parties, I think it would have a profound affect on stress levels. Almost all stress today is stationed in the future. If we were to greatly reduce the amount we lived in the future, we would lower our capacity to take on stress that—in all reality—doesn’t even exist. If you haven't noticed, I really want some cake. The future is the enemy. It steals from the present and robs from the blind? Well it does one of those things (or maybe both…). Okay, in all seriousness, living in the future is like planning a wedding that never happens. 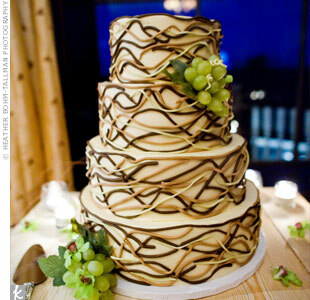 You can get all excited about it and order all the cake you want, but in the end, you’re never going to celebrate and no one’s getting married. It would be better to just kiss the one your with now and enjoy the moment. For the moment is all we have. The present is the only thing with no end. Christopher Nolan: A Hollywood Guru? I have seen Inception twice now and the reason I’m considering a third showing is at the mercy of Christopher Nolan’s strikingly surprising ability to hit the existential nail on the directly on the head. The themes woven into the mind-bending, multi-level, subconscious/action thriller are almost too delicately placed, yet seem to break through the plot at the most opportune moments. Inception proved to be more than just an entertaining film; it breached boundaries of reality. 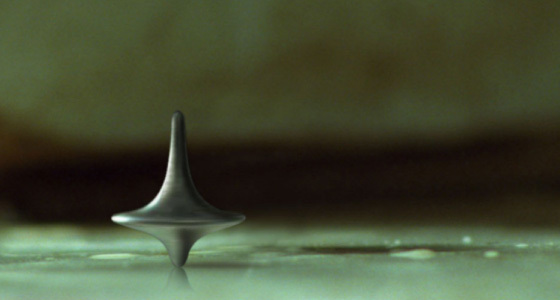 Inception posed the ultimate question: what is real? I understand many other movies have also asked this question – a few thematically fit being the Matrix and the Truman Show – but Inception went a step further and gave some probing suggestions that I happen to be very interested in. The first of these suggestions being reality as the mind. Second, if reality is based inside the mind, then a thought is more real than the object the mind is thinking about, hence the pain experienced inside a dream. In this sense, the mind is the creator and also the experiencer. Nolan alludes to this in his dialogue when one of his characters explains how shared dreaming and creativity work. The character goes on to say that in a dream the mind is simultaneously creating and experiencing. Where Nolan left off, this blog will pursue. Instead of the concept of a contemporaneous reality only applying just dreams, I believe we experience this phenomena every moment ad infinitum. My mind sees everything in this room. I am a visitor experiencing reality. The objects are there and I a perceiving them. This is an accepted paradigm. The parameters of this paradigm elude the reality of, well, reality because excludes half of the equation. I am the viewer who is also simultaneously the creator. I am experiencing my surroundings just as much as I am creating them. We literally create everything we perceive at the very same moment. Scientists have dedicated an entire field to understanding this phenomena. Quantum mechanics or physics, is based on the idea that matter is mainly non-matter vibrating in wave-like motions that only become “solid” once experienced. On the other hand, this topic is also widely discussed in religion and spirituality. Enlightenment is seen as becoming the observed and observer, the omnipresent. Transcending the dualistic world of the intellect and realizing the subject is also the object. In Catholicism, God is everywhere, in everything and all will eventually be reunited with him in his omnipresence, suggesting we reach this stage of concurrent reality at death. On a personal note, I have experienced moments during meditations where I am witnessing a scene, yet it is from every single possible perspective of that scene. It is as if I were creating and experiencing everything in unison. (However, in meditation, I am experiencing “allness”, and in waking life my mind is limiting my experience to my personal perception). This concurrent experience is what Christopher Nolan’s Inception flirts with. Is the dreamscape in his movie maybe a metaphor for our own everyday life? How I would love sit down and talk with Mr. Nolan.